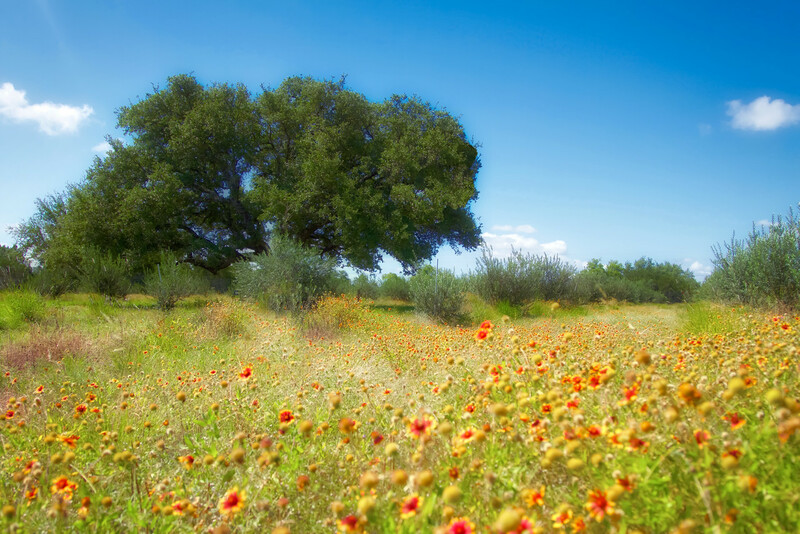 Canyon Road Olive Ranch offers vacation accommodations on 25 private acres among more than 600 olive trees, grape vines, and fruit trees. 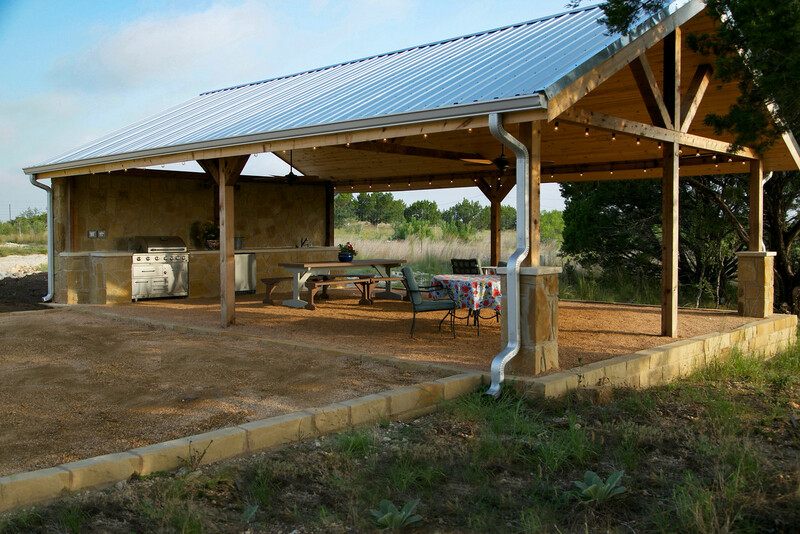 Our beautiful ranch is located in central Texas, just a short drive from Austin (45 minutes), San Antonio (75 minutes), and Fredericksburg (50 minutes). 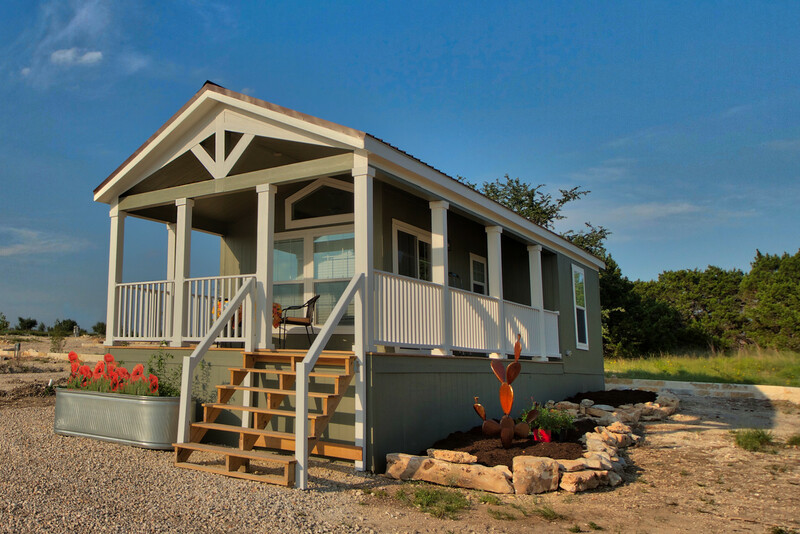 We are just 15 miles from Dripping Springs – the Wedding Capital of Texas – and many wineries, breweries, distilleries, and eclectic shops. 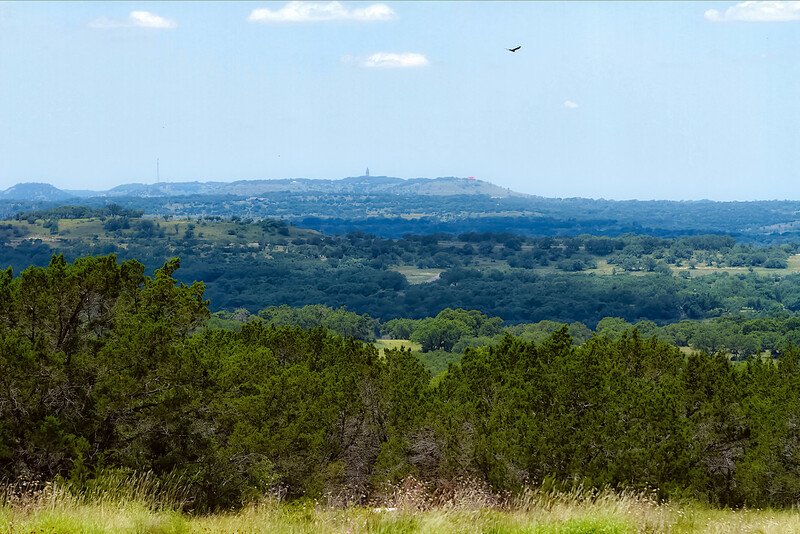 Yet we are out far enough in the Texas Hill Country to enjoy the benefits of having no crowded freeways and no bright lights to obscure the stars at night. 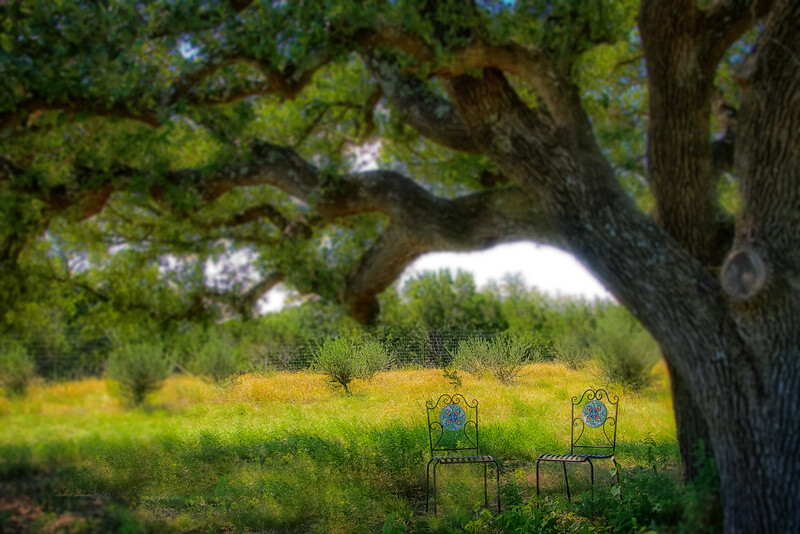 Guests are free to roam the orchards and the rest of our 25 acres. Canyon Road Olive Ranch is at a higher elevation than surrounding properties, and has spectacular views. 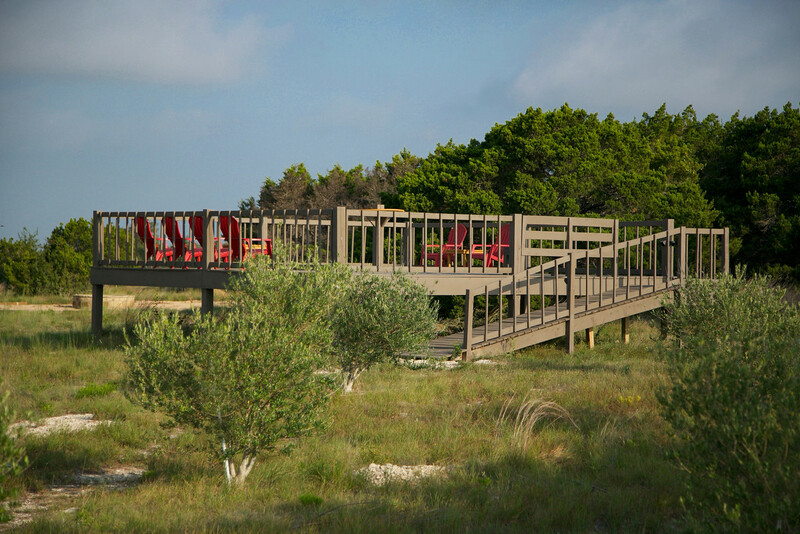 It is the perfect spot to enjoy Texas sunsets from our community viewing deck in the north olive orchard. 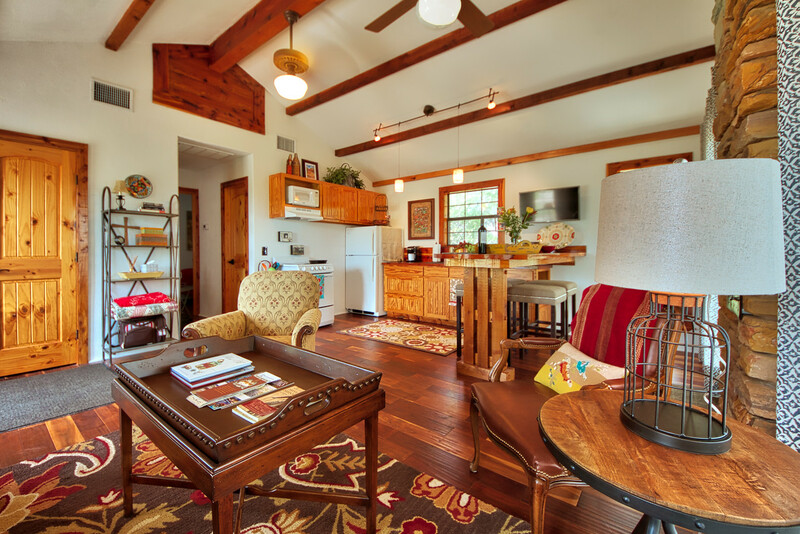 Our cottages and cabin are wonderfully decorated and fully furnished. 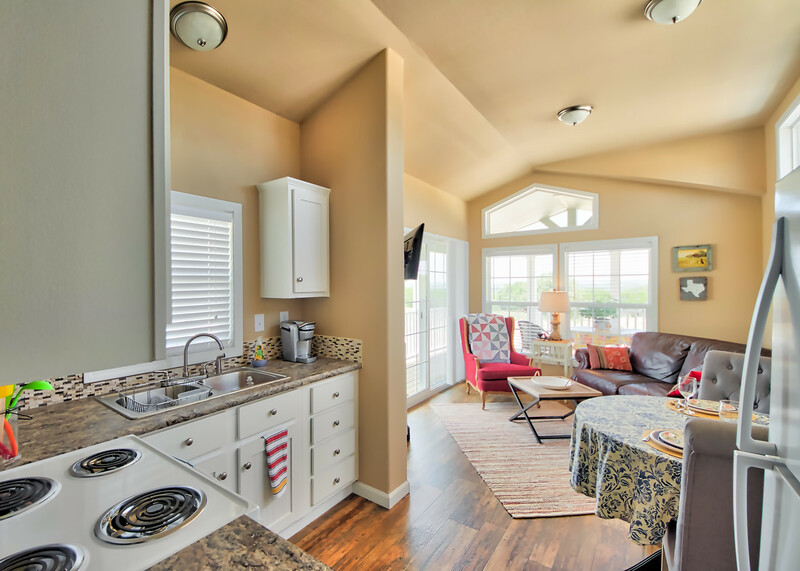 All homes have equipped kitchens, and some have washers/dryers – everything you need for a comfortable stay. 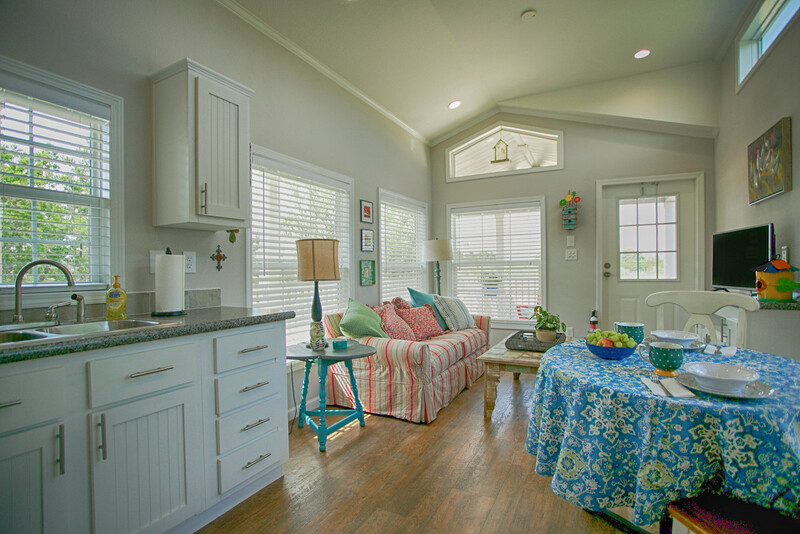 Homes are available nightly (2 night minimum applies), weekly, and monthly.